December 22nd is National Date Nut Bread Day! A date pit almost 2000 years old was recently sprouted by Israeli researchers. 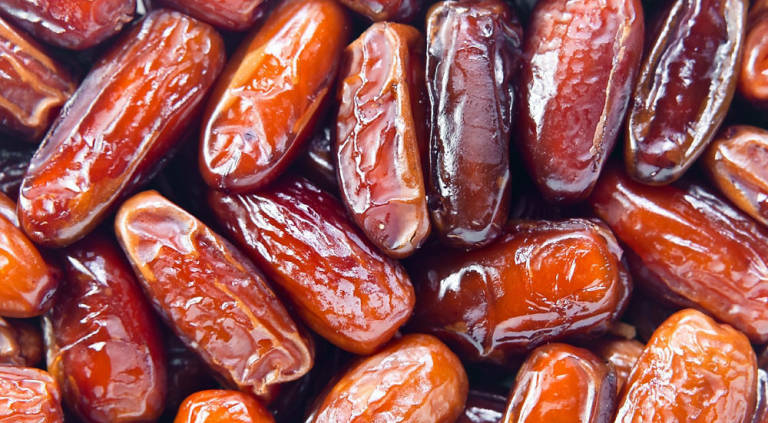 Very few people are allergic to dates. The bulk of US dates are grown in Coachella Valley of California. The date palm is the national symbol for Israel and Saudi Arabia. The word “date” comes from a Greek word which means finger. 1884 John Simpson Chisum died. An American cattle rancher, in 1867 he blazed the Chisum Trail from Paris, Texas to New Mexico. He developed the largest cattle herd in the United States. 1885 La Marcus Thompson of Coney Island, New York was issued a second patent for a gravity switchback railway. This was an improvement on his previous patent issued January 20 the same year. The “Father of the Gravity Ride” had opened a 600 foot roller coaster the previous year. Stomachs would never be the same again. 1938 A coelacanth was caught off the coast of South Africa. The coelacanth is a primitive fish thought to have been extinct for more than 80 million years. Since then another coelacanth population has been discovered in Indonesia. 1943 Beatrix Potter died. English author of children’s books, her first and most famous story is ‘The Tale of Peter Rabbit,’ originally written as an illustrated letter to a sick child.